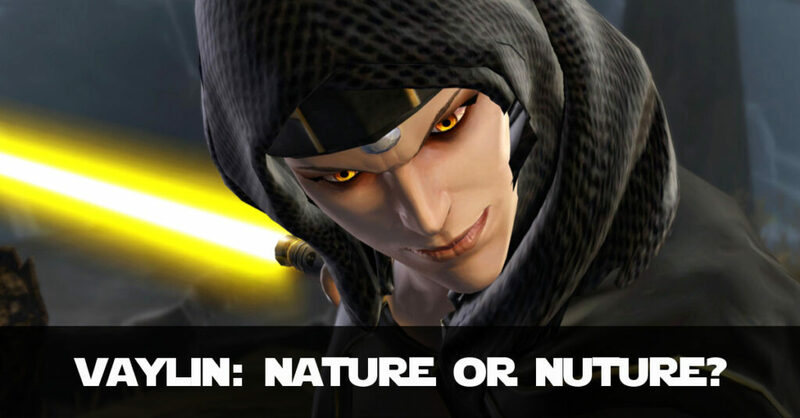 Into the Void on Nathema - SWTOR KotET Chapter 7 - Vaylin: Nature or Nurture? 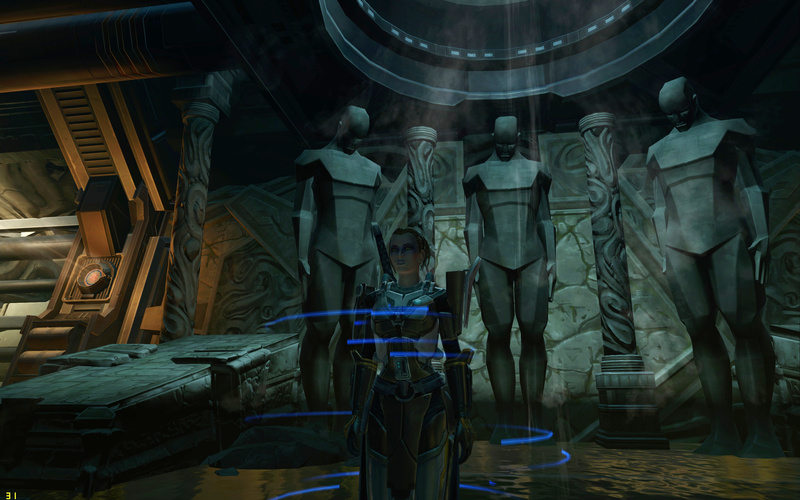 Into the Void – KotET Chapter 7 :: Vaylin – Nature or Nurture? 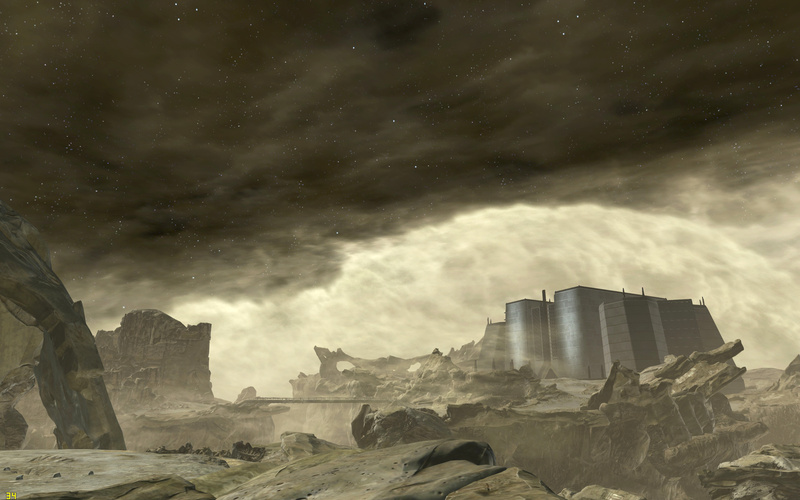 At the end of KotET Chapter 6 – The Dragon’s Maw, Vaylin is speaking with an Anomid on the Planet Nathema about reversing her conditioning. 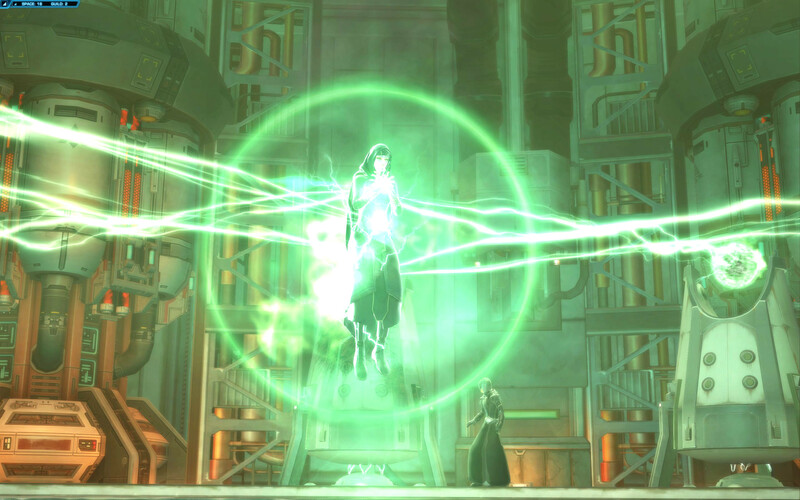 This conditioning was designed by Valkorion to lock away her power (or “Cage her Mind” as Senya once said). 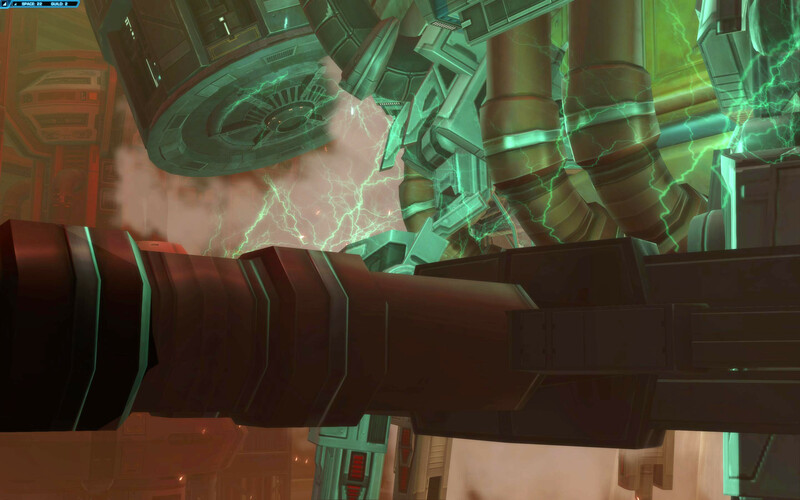 Anyone who knew the phrase “Kneel before the Dragon of Zakuul” could force Vaylin’s power to recede for a while. Despite being Empress, she is still a prisoner in her own mind. 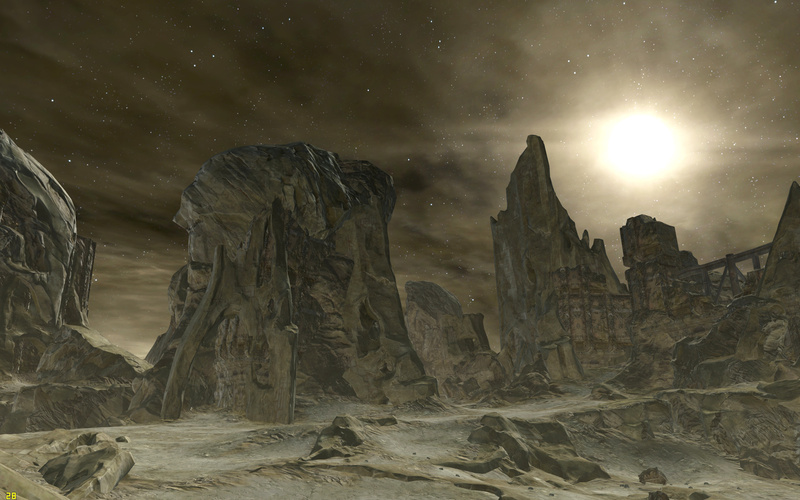 So the stage is set for Into the Void, Chapter 7 of the Knights of the Eternal Throne Saga. Can you stop Vaylin achieving her freedom? This post is less about the mechanics of the chapter, but more about the underlying story. While there are bosses and sub-bosses here, there aren’t many complex combats and it is a ‘start to end’ chapter. I have provided videos and screenshots to make your read more enjoyable! 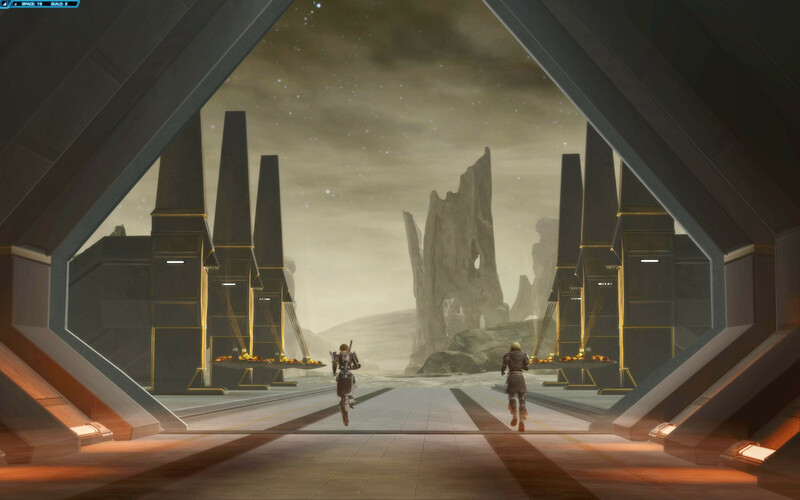 Jarak’s Journals – Vaylin’s Nature or Nurture? 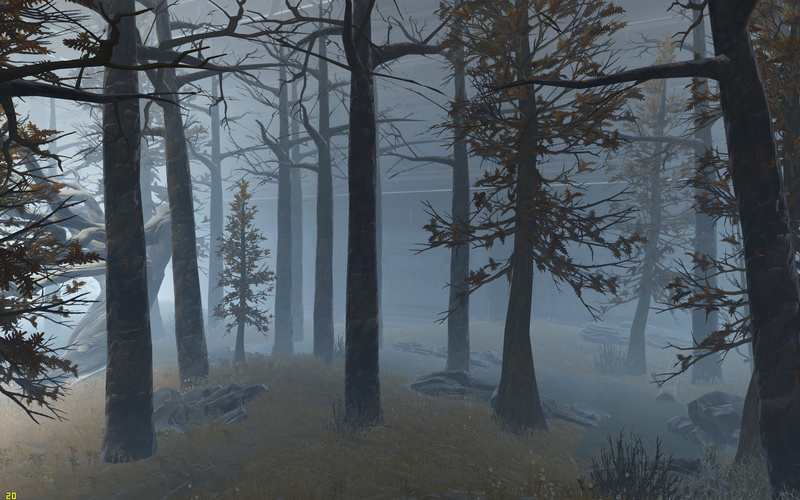 While you explore various aspects of the Asylum on Nathema, Vaylin is going through the process of breaking her conditioning. While exploring the ruined Asylum you uncover Holo-Journals from the Anomid known as Jarak. You hear of the process he went through implementing Vaylin’s conditioning, the horrors she was forced to witness, and the “treatment” she had no choice but to undergo. One of the most powerful story-writing mechanisms you can use it to create empathy between the audience (or readership) and a Villain. While not everyone will react that way, you can begin to understand through Jarak’s Journals how she came to be the destructive, bitter and twisted woman she is at this point in the story. You can also see why she would want to break free of her mental prison. The question is: did Valkorion cause his daughter to become like that or, as Lana Beniko suggests, did he just “awaken her inner monster”? My normal response to the Nature vs Nurture ethical argument is that most are the result of both. Maybe Valkorion would have ‘tamed’ Vaylin by actually caring for his offspring. Maybe Vaylin may have channeled her power another way. Maybe. But he definitely made it worse by conditioning Vaylin – because she had another reason to hate her father, another reason to hate a life that had caged her. She wouldn’t have had to prove herself to be as powerful if she hadn’t be held back. Maybe. 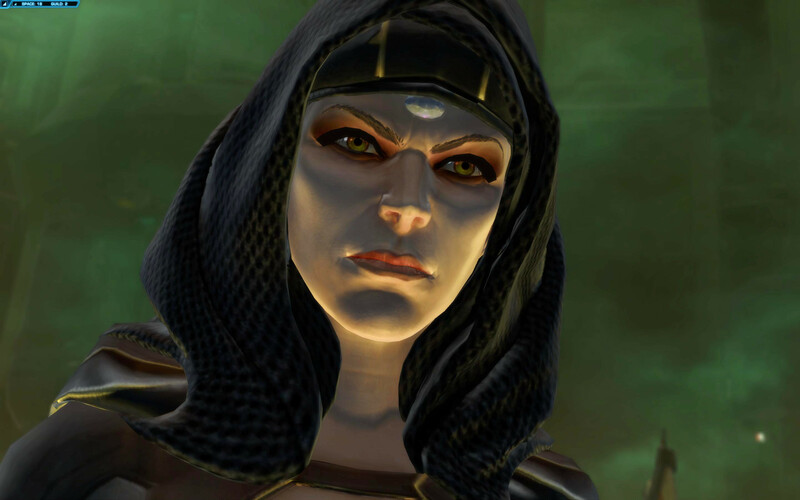 Maybe the way the Force went through her (mostly Dark Side tendancies despite Zakuul being a Nexus in the Force) meant she was one of the few genuinely irredeemables. I’d love to hear your thoughts! I opened this up to my supporters on Patreon for input, here are a few observations on this topic! To me, the most salient and pertinent piece of evidence in this specific nurture vs nature debate would be the “Betrayed” trailer for Knights of the Eternal Throne. Vaylin was clearly… turbulent as a child. But I would say none of it was out of the usual. I think most of us can attest that we were also quite… tumultuous as children. Its normal. And as we see with her spectating of Thexan’s and Arcann’s, she was clearly also innocent and happy for others. Just like normal children. So really, I don’t see any real evidence to suggest that any part of her extreme sociopathy is natural. As much as it pains me to go against Lana, I find no real reason to think its natural. But then, one can argue that it’s a born condition as opposed to be developed. The brain forms during the early to mid stages and if something were to jar it as such that her mind starts working differently, who’s to say that Sociopathy would not develop. But then you can also argue, that I’d it is developed wouldn’t what Valkorian did, and the horrors she witnessed, be enough cause to obtain her sociopathy? And doesn’t the mind try to deny or repress any strong, or emotionally devastating, negative experience? Why then did it not happen in this case? People are so much more complex than “one thing or the other”. 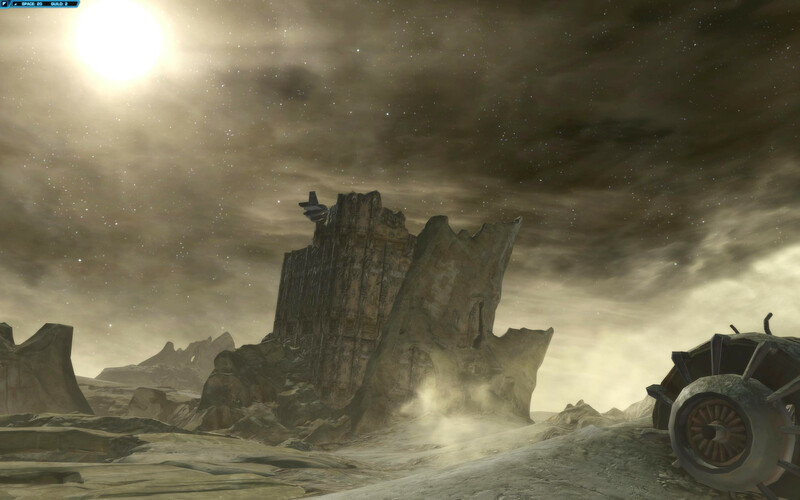 What Happened to Make Nathema So Barren? Originally Valkorion was called Tenebrae and was the least of his siblings. 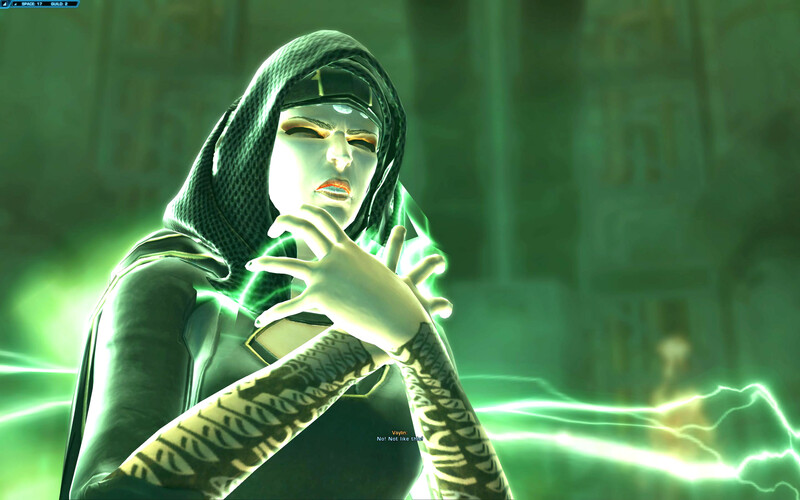 Tenebrae lured Sith Lords to Medriaas for a Sith Ritual that wiped out all life on the planet. This is different to Ziost, where he possessed increasing numbers of sentients. Any possessed who were killed, or who killed in his name, fuelled his power. Once it reached fever pitch Vitiate had enough power to consume all life on Ziost. Although immortal, Valkorion isn’t immune to death if inflicted by another. 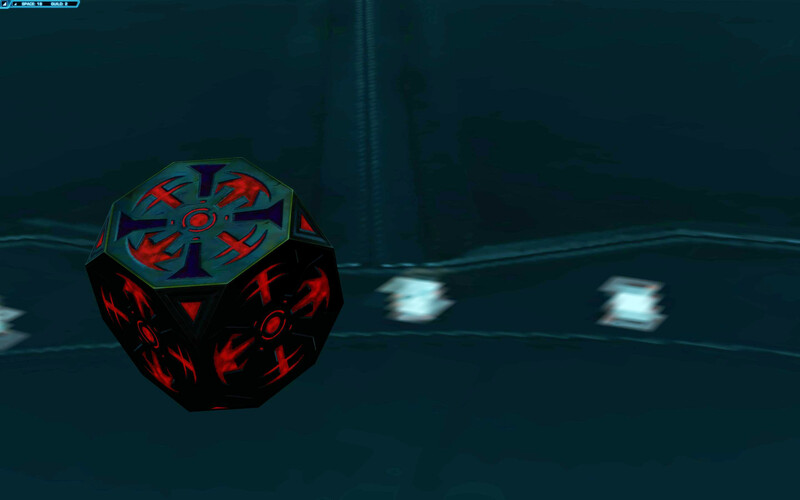 And somehow, the Holocron can help defeat Lord Dramth’s low-born son. The reason KotET Chapter 7 is called Into the Void is that Tenebrae’s ritual unbalanced the Force on Medriaas, temporarily causing it to become Forceless – a Void. The void persists years later, but the Force exists in a weakened form. Through this chapter, you see Valkorion much weaker and unable to communicate clearly with you. Even he cannot exist alongside the consequences of his own actions. 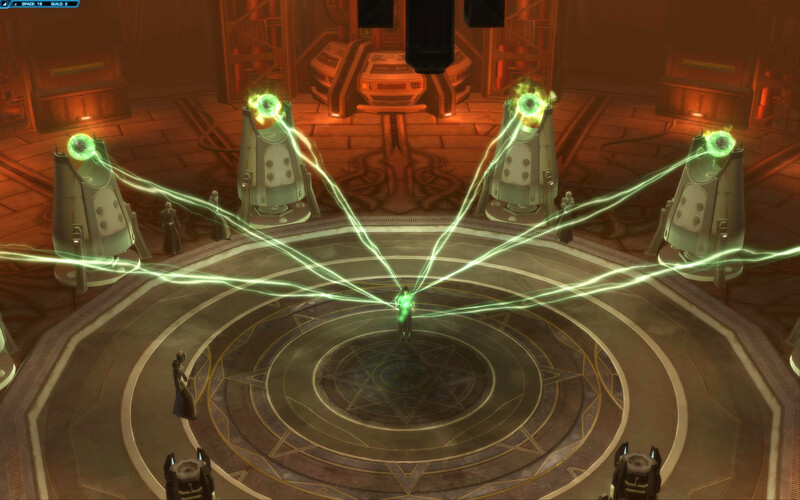 At the end of Into the Void, Vaylin breaks free of her conditioning and begins the demonstration of power by destroying the Asylum from orbit. You have to make a break for it before you are caught up in the destruction. 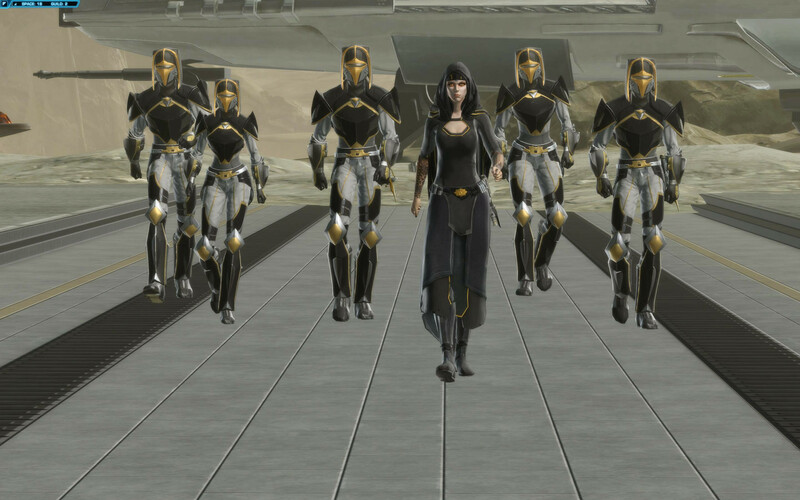 Her power at full strength, she immediately sets her sights on Odessen, rallying her fleet to try to destroy the Outlander and the Alliance, before you even hit Lightspeed. Whatever her journey on being conditioned, you are left with the consequences. 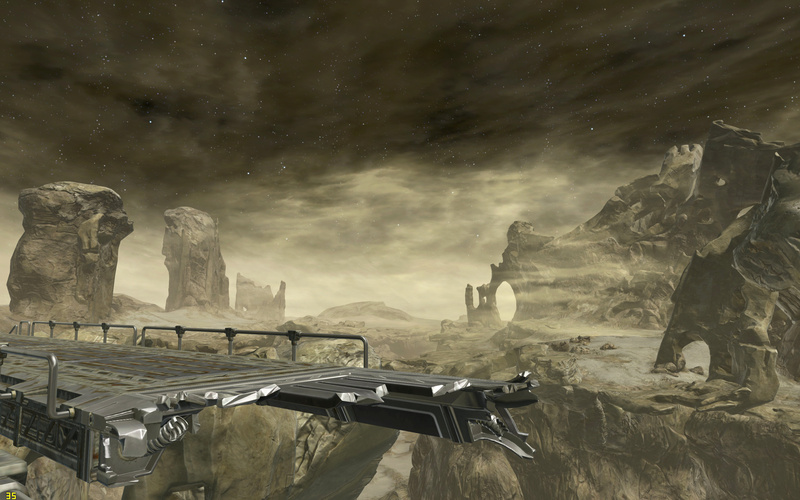 You hurtle towards KotET Chapter 8 “End Times” on the backfoot. Are you strong enough to defeat a Vaylin completely free to wreak her revenge with the full might of the Eternal Empire? 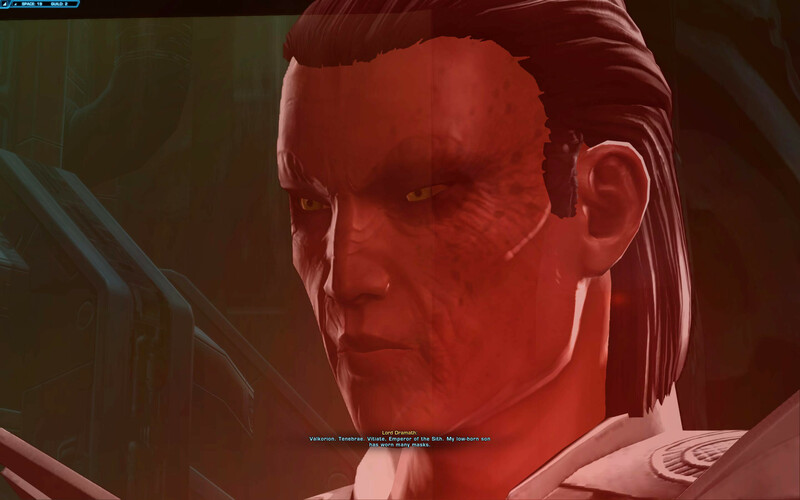 15:42 September 1, 2017Crisis on Umbara – What’s Theron Shan Really Up to? 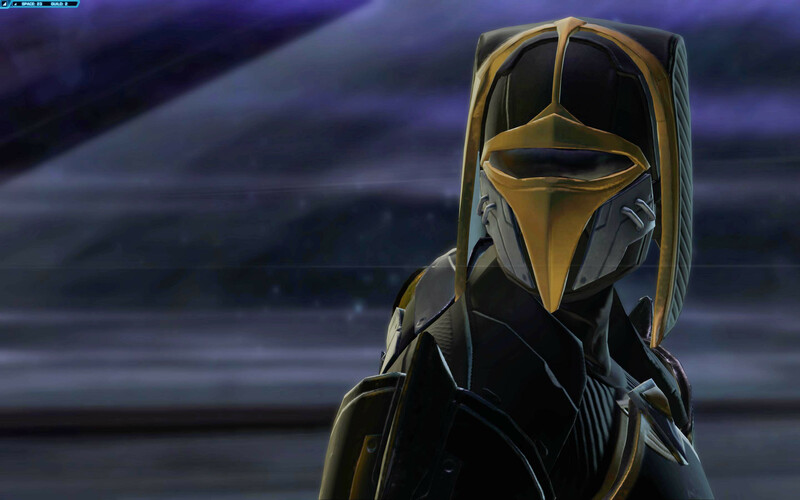 Crisis on Umbara – What’s Theron Shan Really Up to?